The Prince of Cleveland, DJ Steph Floss, and Nashville's own Dee Goodz finally link up for their first project together. Dee Goodz present "CK&DO Vol. 2" Hosted by DJ Steph Floss. 18 tracks of history. Follow @IndyTapes, @DJStephFloss & @DGoodz! good mixtape bro underground queen !!!!!!!!!! Fo sho tho ... #3 , #4 , & #7 is classics ...i got em on repeat homie SWAG! Dee Goodz be going in seen he had like two or three beats from Enkredible thats da bizness Dope muzik! Umm wow! You used Dom Keneddy's For The Westside With Love cover..tsk tsk tsk shame on you. 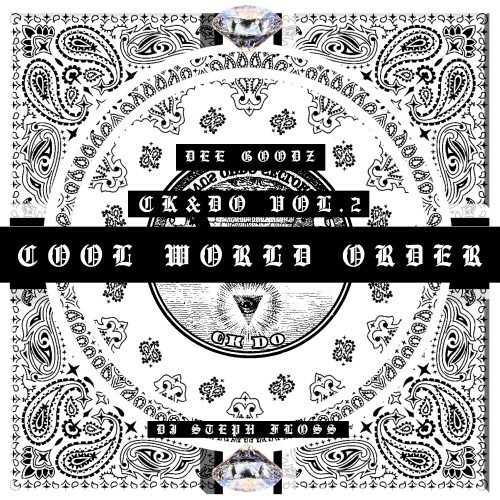 Dee Goodz - The Introduction Of Donald G.